Starting May 6, 2017, those who'll purchase LG's UHD, Super UHD, or OLED TVs will enjoy FREE 3-month Netflix subscription for 4K and HDR video streaming. 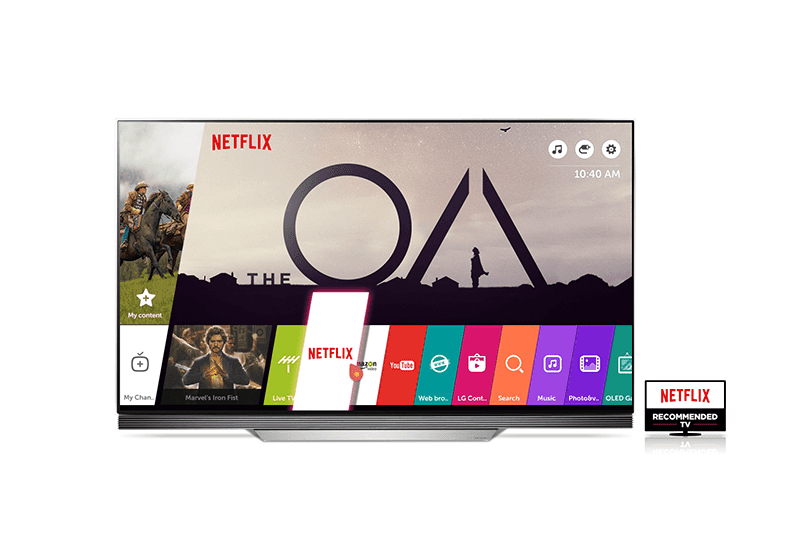 For the third straight year, LG's latest TV models was recognized by Netflix as their most recommended TV for streaming. LG TVs was proven and tested to deliver excellent Netflix performance and superb overall viewing experience. Also, LG's 2017 UHD TV models will include a dedicated a dedicated Netflix button on the remote control for easy launching of Netflix. It'll also be equipped with the latest Netflix version out of the box. LG has also ensured that its entire 2017 lineup of premium TVs support the full palette of HDR formats with Active HDR to render brighter scenes and greater shadow details when displaying HDR contents, including Dolby Vision, HDR10 and HLG. Starting May 6, 2017 to July 16, 2017, those who'll purchase any LG UHD, Super UHD, or OLED models and enjoy a 3-month subscription of Netflix premium with 4K UHD Plan which offers unlimited TV programs and films on 4 simultaneous screens in HD and Ultra HD. For more info, visit www.lg.com/Netflix now!